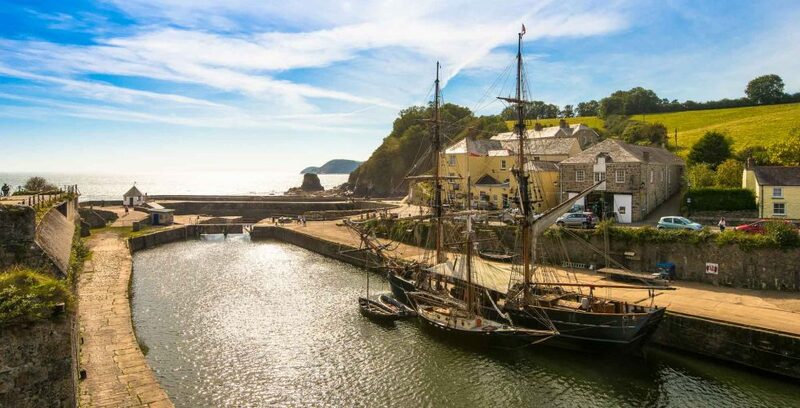 Enjoy every single moment of your holiday at the Mevagissey Bay Hotel by exploring some of these local attractions. Just 25 years ago these beautiful and historic gardens were unknown and unseen. A chance discovery led to the restoration of the gardens, and the tangle of weeds that once covered the ground are gone. 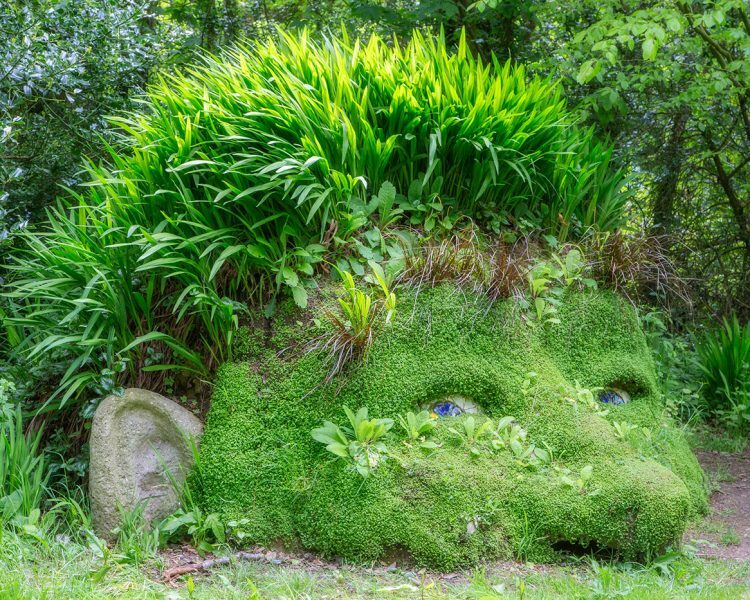 Explore over 200 acres of gardening history, from traditional woodland to exotic ferns and giant rhubarbs! 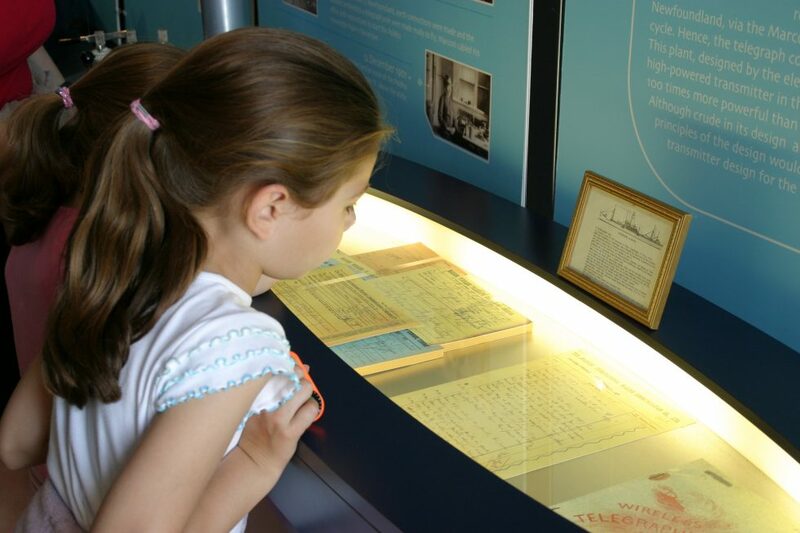 This interesting centre is the perfect place for kids who love history! Wander around Europe’s largest collection of shipwrecks and historical artefacts, and learn about the fascinating stories behind these vessels. It is a great family friendly attraction, with free admission for kids, an “I spy” trail, and free colouring sheets. Fishing has always been central to Cornwall’s economy and it was the main drive behind the development of many coastal towns and coves. 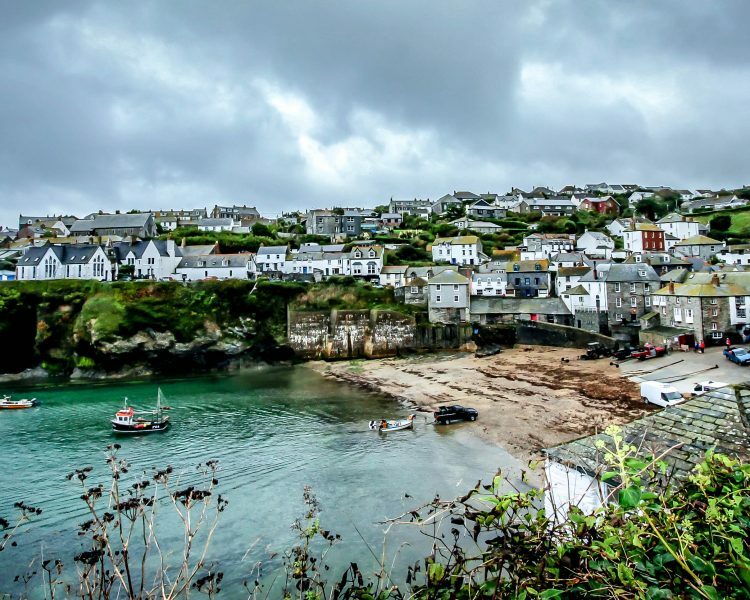 A visit to one of Cornwall’s fishing towns will really help you get under the skin of this beautiful county, as they all still hold on to their classic and original charm. Since 1851 this legendary brewery has been producing a range of fantastic cask ales. 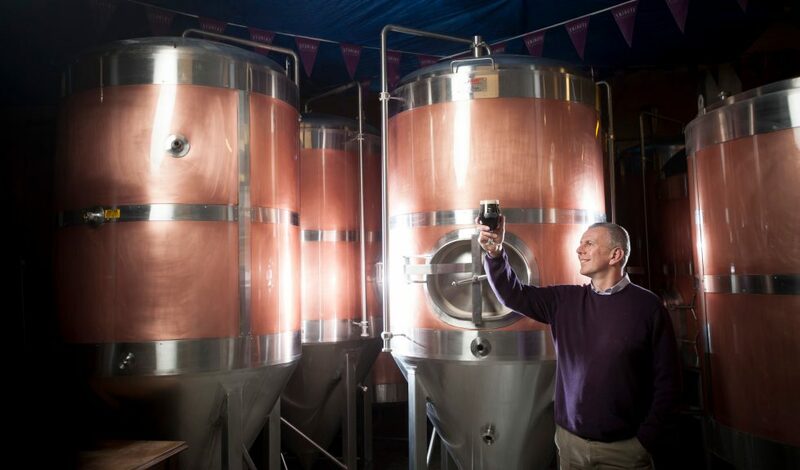 The site houses a museum, a bar and offers tours of the Victorian brewery with massive copper tanks and 150 years of history, a perfect day trip with a bonus tipple! 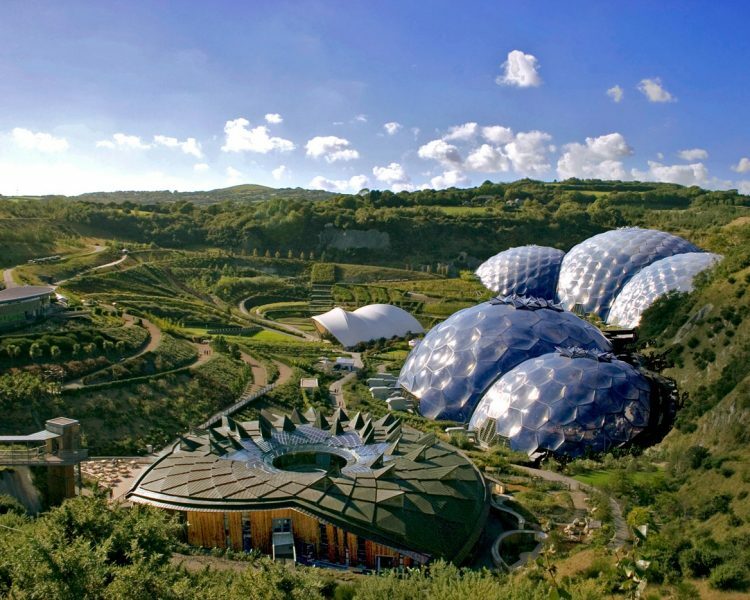 Just 21 years ago, there was a china clay pit where the Eden Project now lies. 6 years later, the iconic biomes opened their doors to the public, and it has gone from strength to strength ever since. The project offers visitors the chance to experience different climates and learn about the environment, there are also regular events throughout the year. 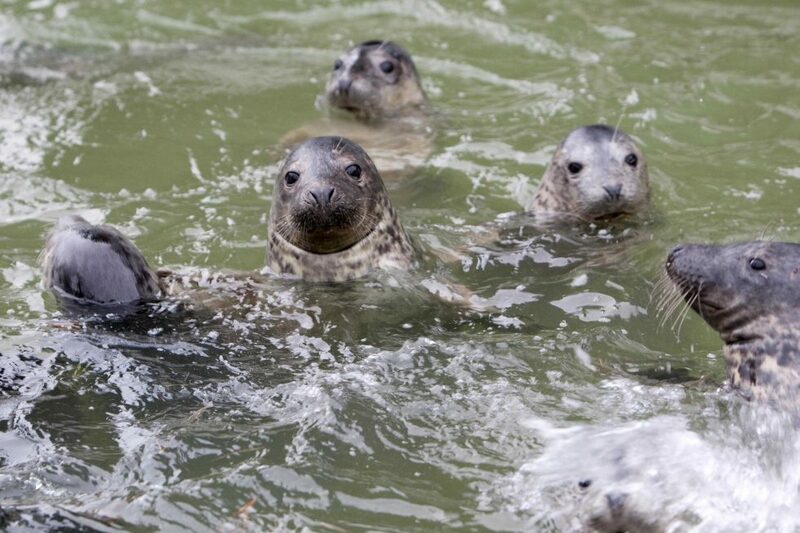 Embrace your wild side and visit the Fowey Estuary for some water-based activities. 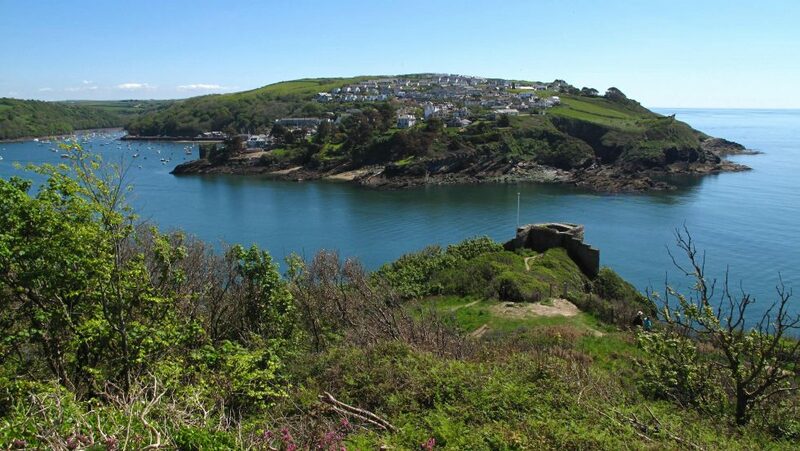 Hop on the ferry between Fowey and Bodinnick and enjoy boat trips, kayaking, fishing, and more. The area also offers fantastic walking and cycling and exquisite beaches. 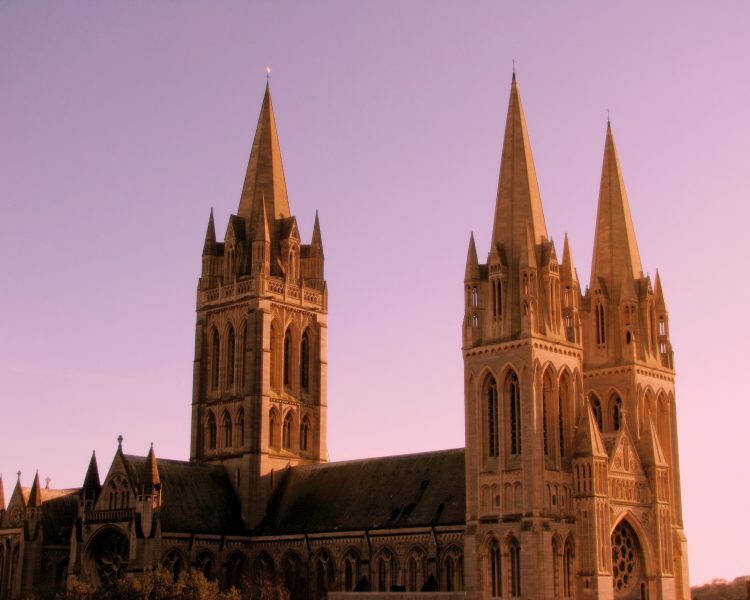 Set in the heart of Truro is this Anglican cathedral. Built between 1880 and 1910 to a Gothic Revival design by John Loughborough, it is an iconic building in the Cornish city. The unique design means that it is one of only three cathedrals in the UK with three spires. 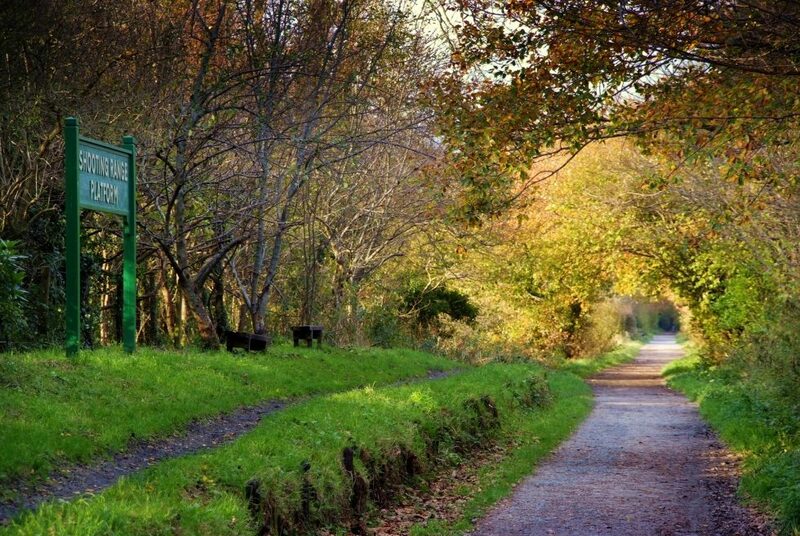 Known locally as one of the best trails in the county, the Camel trail runs along a disused railway line. It follows the course of the Camel Estuary, and provides access to some of North Cornwall’s most beautiful scenery and wildlife. The 18-mile route is level and traffic free, making it an ideal day out for all the family. 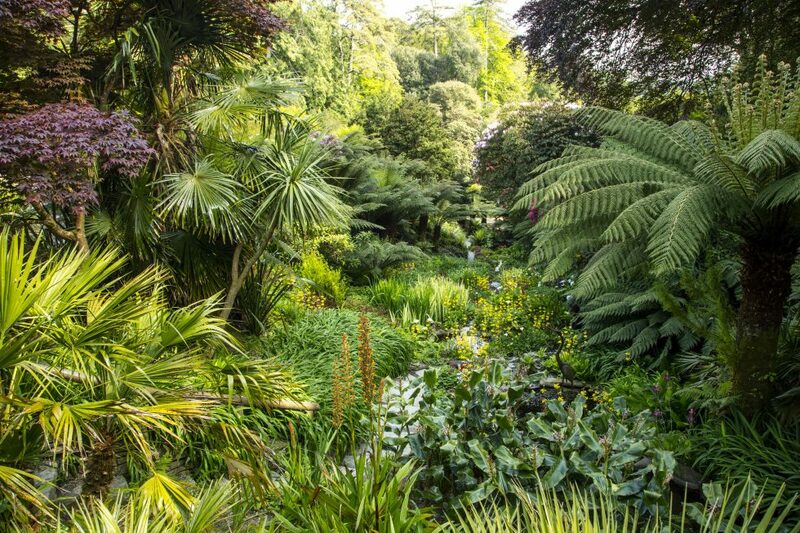 Tucked away in Falmouth is this exotic 26-acre sub-tropical garden. The gardens transport you to another part of the world with their exotic flowers and plants. The spectacular gardens include the small settlements of Trebah Wartha and Trebah Woolas, both of which are of medieval origin. For history buffs, this is the perfect place to visit. 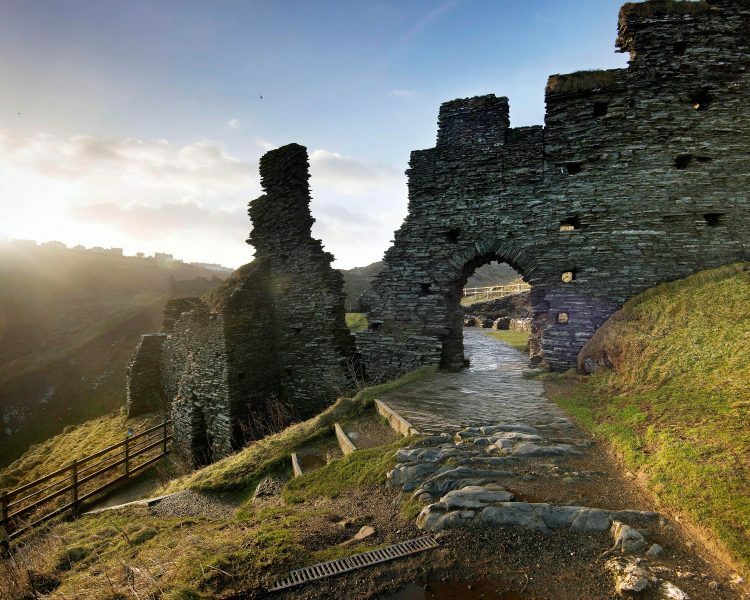 The impressive castle is inextricably linked with the famous legend of King Arthur. For centuries this dramatic castle and coastline has fired the imaginations of writers and artists, and it is sure to inspire you too. Built in 2001 to honour the work of Poldhu and Marconi, this centre provides a fascinating insight into the history of local radio transmission. Visitors can watch a short video presentation showing the significance of Poldhu and Marconi’s work, and there are all kinds of fascinating equipment to see. You’ll feel like you’re stepping into another world on this tidal island. 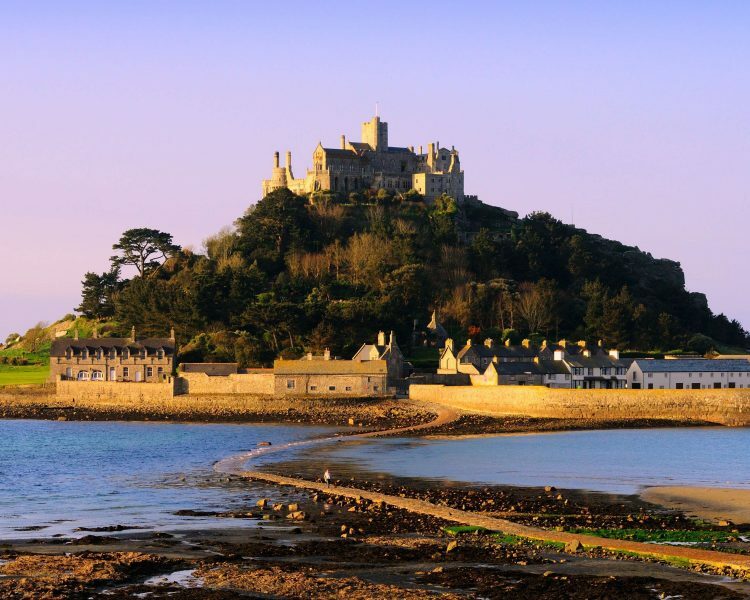 Set 500 metres from the mainland at Marazion, the iconic island is popular with visitors from around the world. You can visit the castle and the harbour by boat or walk across the causeway, depending on tides. 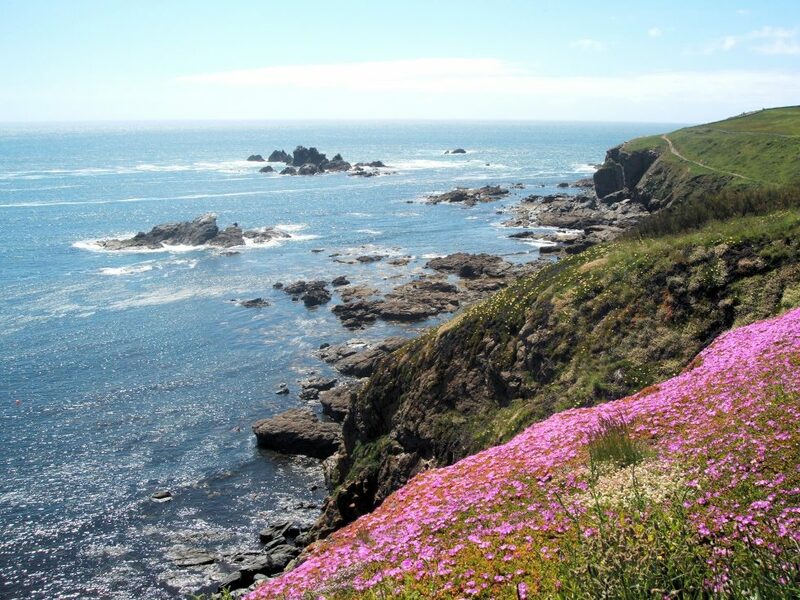 This iconic peninsular is the most southerly point of the British mainland is near well-known Lizard Point. Famous for its impressive geology and unique rare plants, this is the perfect place for those who want to embrace the history and formation of Cornwall. You can also see the Lizard lighthouse here, which was built in 1752. This delightful sheltered garden is bursting with exotic trees and shrubs. 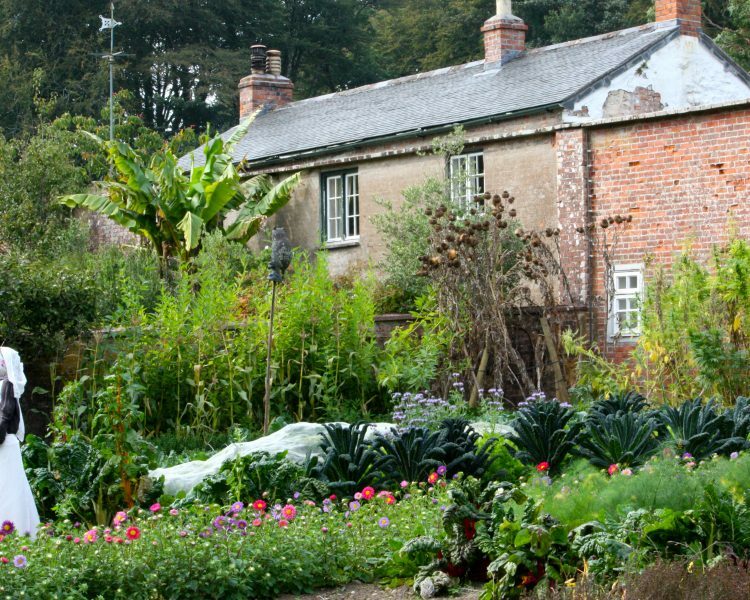 Start exploring and follow in the footsteps of the 1920s plant hunters as you spot exciting new plants that had never been seen in Britain before. Winding wooded paths follow a half-mile incline to sea views across Mount’s Bay, a truly beautiful and interesting day out for the whole family. 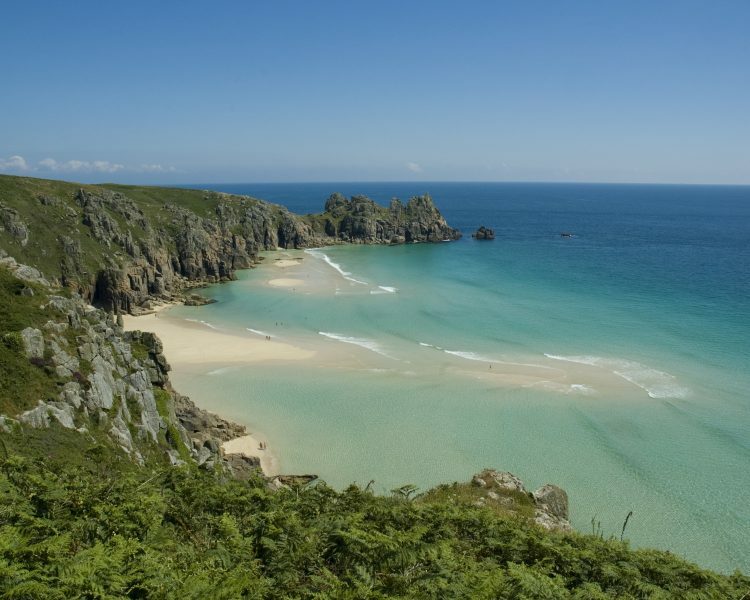 This beauty spot is located at St Just, close to Land’s End, and is the perfect place to view breath-taking sunsets! 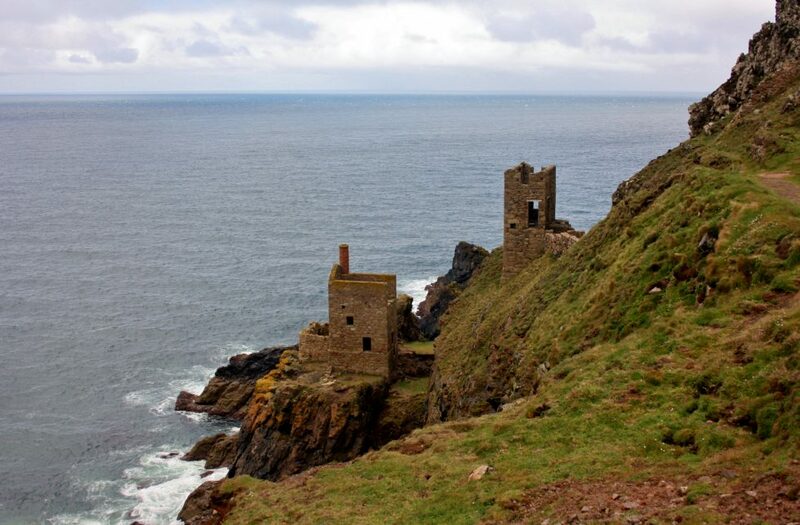 Take relaxing walk and look out over inspiring landscapes, take in the fresh air as you learn more about the fascinating industrial heritage of Cornwall. This quaint and cute village covers a small valley and gorgeous beach on the south coast of Cornwall. Home to the Minack Theatre, the little village captures the classic Cornish charm, and is just 2.5 Miles away from Land’s End. The beach is a great spot to relax on a warm and sunny day. The Minack Theatre is one of the most famous open-air theatres in the country, a real must-see for any theatre fans. Constructed above a gully with a rocky granite outcrop jutting into the sea, this spectacular venue is open all year round. The theatre is at Porthcurno, 4 miles from Land’s End.